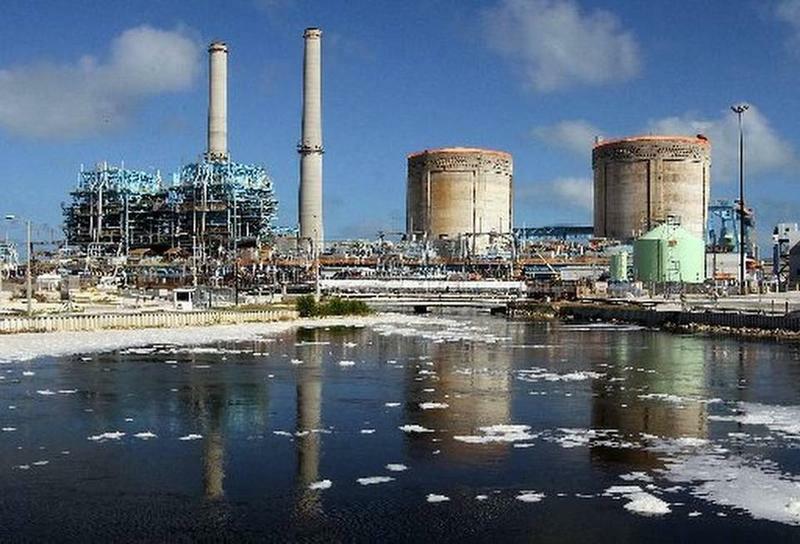 The deadline for FPL's plan to stop a saltwater plume from its Turkey Point nuclear power plan in South Dade is June 24. 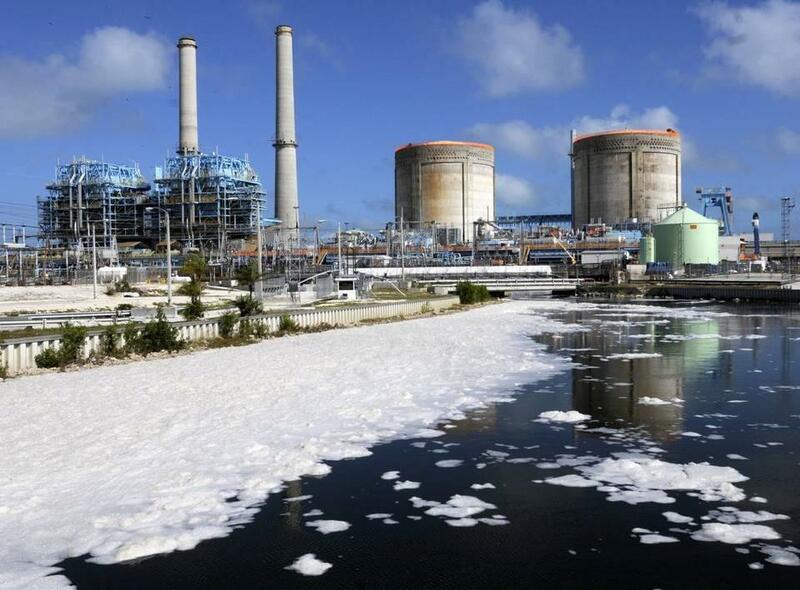 Florida Power & Light has until June 24 to provide a plan to the state Department of Environmental Protection to stop the saltwater plume that originates in the cooling canals at its Turkey Point nuclear power plant in South Miami-Dade. On Monday, state Sen. Anitere Flores, R-Miami-Dade, told the South Florida Regional Planning Commission that it was important for people from throughout the region to weigh in and make sure the fix gets done right. "Once a consent decree is agreed upon by both parties, the only way to undo it would be through litigation," she said. "So it's very important for DEP and FPL to get this right on the first try so we don't have to waste time solving the issue through costly and timely litigation." The cooling canals are less than 10 miles from the wellfields that the Florida Keys Aqueduct Authority uses to supply water to the Florida Keys. "This is not an issue for our drinking water today nor any time in the near future," Flores said. "However, we now know that these plumes are moving eastward and westward and that if we don't stop their movement, they will eventually affect our drinking water. So we need to stop this before it becomes a real problem to our health." Flores said she hopes the utility will propose a series of extraction wells that would draw out the salty water, then inject it deep underground — and that the utility should consider using towers instead of canals to cool off the water. We begin The Florida Roundup with corruption in Opa-locka. The Miami Herald uncovered a months-long investigation by the FBI that includes extortion and bribery in the city involving a commissioner, the city manager and a former cop. Conservation groups plan to sue Florida Power & Light after the discovery of a radioactive isotope in Biscayne Bay linked to a nuclear power plant in southeast Miami-Dade County. The Southern Alliance for Clean Energy and Tropical Audubon Society on Tuesday issued a 60-day notice of a pending federal lawsuit against the Juno Beach-based power giant. Sen. Anitere Flores, R-Miami, wants Senate leaders to establish a select committee to review the recent discovery of a radioactive isotope in Biscayne Bay linked to a nuclear power plant in southeast Miami-Dade County. Flores' request to Senate President Andy Gardiner, R-Orlando, follows the March 7 release of a study by Miami-Dade County that indicated tritium --- a radioactive isotope of hydrogen --- has leaked from Florida Power & Light's Turkey Point plant's cooling canals into groundwater and toward Biscayne National Park and the Biscayne aquifer. The state's largest electricity provider wants Florida regulators to approve a four-year funding package that would raise the base rate on a typical monthly bill by about $8.50 starting in 2017, with the hike reaching $14 by 2020. 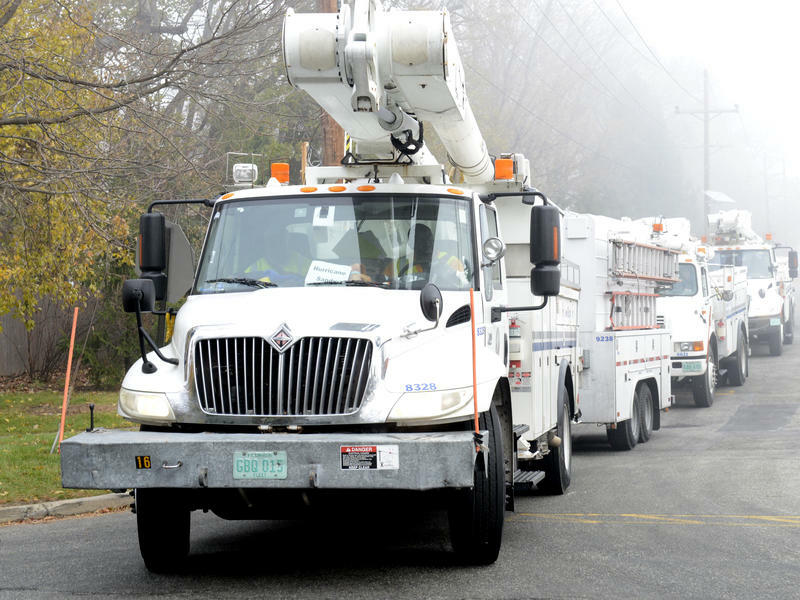 Juno Beach-based Florida Power & Light notified the Public Service Commission on Friday that a proposal will be filed in March asking to increase the monthly charge on a typical customer using 1,000 kilowatt hours of electricity from $93 to $107 by 2020. 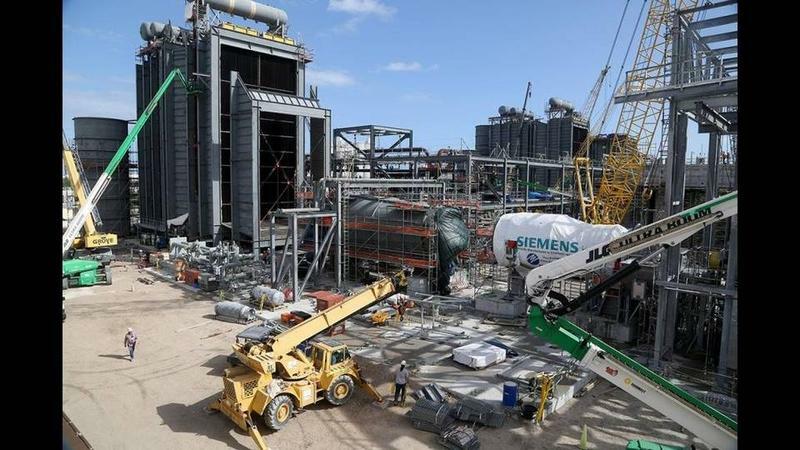 Regulators decided Tuesday that a $1.3 billion, natural gas-fired power plant --- proposed in rural Okeechobee County by Florida Power & Light --- is needed to meet the demands of the state's growing population. The decision by the Florida Public Service Commission came after objections from a pair of environmental groups, the state Office of Public Counsel and the Florida Industrial Power Users Group. The Office of Public Counsel represents consumers in utility issues, while the Florida Industrial Power Users Group represents large electricity users.